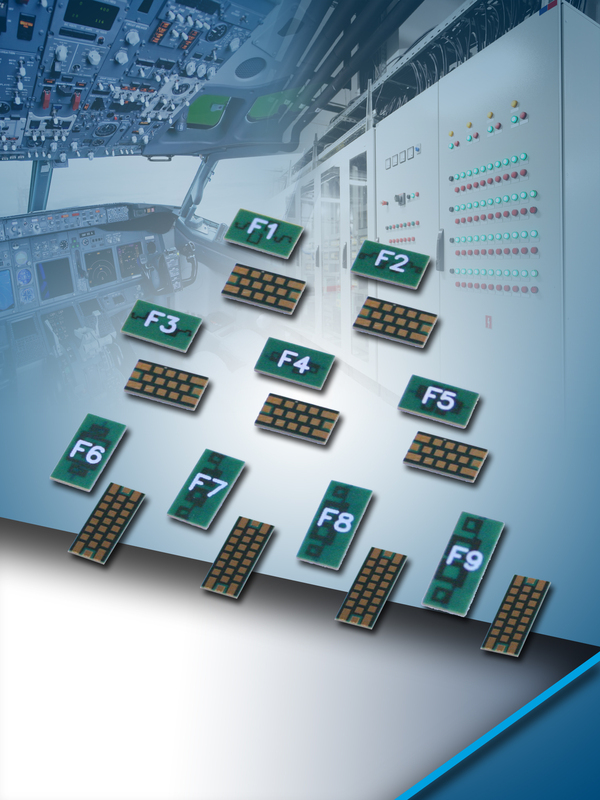 FOUNTAIN INN, SC--(Marketwired - October 26, 2016) - AVX Corporation (NYSE: AVX), a leading manufacturer and supplier of passive components and interconnect solutions, has released a new series of low profile, low pass filters with best-in-class performance. Based on AVX's patented and proven multilayer organic (MLO®) high density interconnect technology, the new LP Series MLO low pass filters utilize a combination of high dielectric constant and low-loss materials to enable the fabrication of multilayer, stacked passive devices, such as inductors and capacitors, with high volumetric efficiency, high Q, and exceptional electrical performance. Designed to support both a wide frequency range (0.4GHz - 6.5GHz) and several wireless standards, LP Series low pass filters feature an ultralow 0.55mm height profile, and exhibit excellent isolation, low insertion loss (less than or equal to 1.3dB), low parasitics, and 50Ω impedance, making them ideal for use in a variety of wireless applications, including: mobile communication devices, global positioning systems (GPS), vehicle location systems, wireless LANs, satellite receivers, and instrumentation. "Passives like our new LP Series MLO low pass filters provide wireless design engineers with critical enabling technology for satisfying sustained market demands for smaller, more capable wireless electronics," said Larry Eisenberger, principal technical marketing engineer at AVX. "With LP Series filters, designers can achieve lower insertion loss, better attenuation, and better heat dissipation than they could with equivalent LTCC products." Featuring land grid array surface-mount packaging that's expansion-matched to most organic PCB materials, AVX's new LP Series MLO low pass filters also deliver improved reliability over standard silicon and ceramic devices, including low-temperature co-fired ceramic (LTCC) devices, which can also be used to realize multilayer stacked passives. 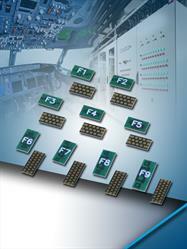 For more information about AVX's new LP Series MLO low pass filters with best-in-class performance, please visit http://www.avx.com/products/rfmicrowave/filters/multilayer-organic-mlo-low-pass-filter/ to access the product datasheet, associated catalog, and part number information. For all other inquiries, please visit www.avx.com, call 864-967-2150, or write to One AVX Boulevard, Fountain Inn, S.C. 29644.